As a toy collector we understand that the packaging of the box do matter and the team has been working on solutions to reduce the damage incurred during shipping itself and as much as we try to reduce the damages. 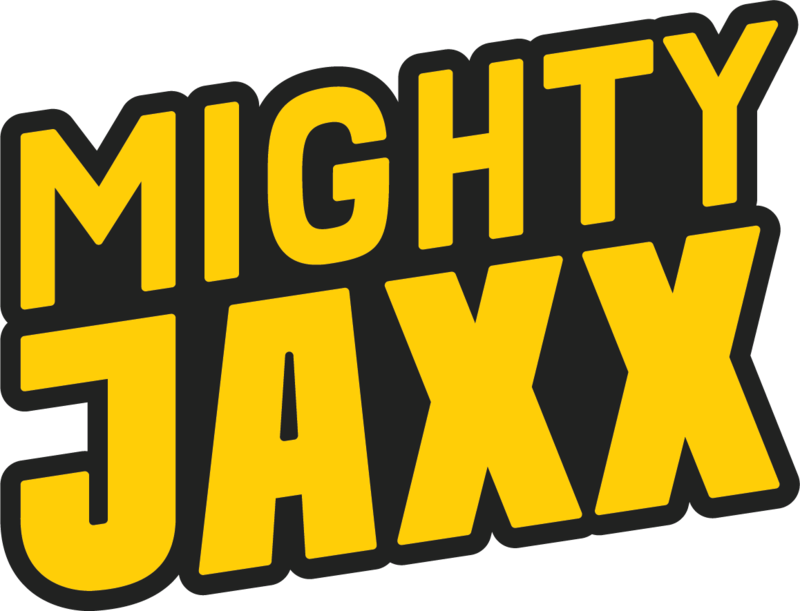 However Mighty Jaxx is not be able to guarantee mint condition packaging. We will not be responsible for any creases, dents, scratches or any superficial imperfections to the packaging that occurred during shipping itself as long as the toy itself is not damaged. We would advise that if mint packaging is desired, you may purchase it through a retailer HERE where the condition can be inspected before buying. But if you believe your figure was damaged during transit, please review our return policy, above.